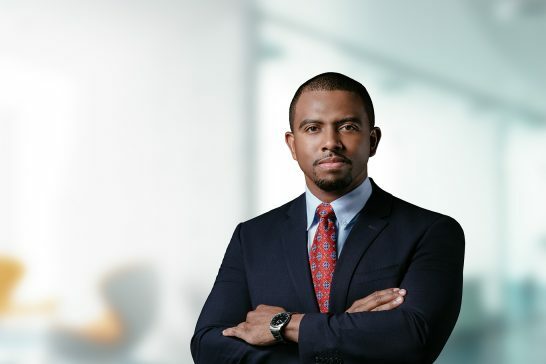 Corey Brown is an associate in the Firm’s Commercial Transactions and Financial Services, Insurance Law & Regulation practice groups. Corey obtained a Bachelor of Laws Degree with Upper Second Class Honors from the University of the West Indies in 2014. He was a member of the Sports Committee of the Faculty of Law and participated in the mentorship program, Save the Males, while pursuing his LL.B. He went on to complete the Legal Education Certificate at the Norman Manley Law School in 2016. In 2017, he attained a Master of Laws degree with Merit in Commercial and Corporate Law at Queen Mary, University of London. Corey was called to the Bar of the Commonwealth of The Bahamas in 2017. He became an Associate of the firm in 2018 following the completion of one year of pupillage.